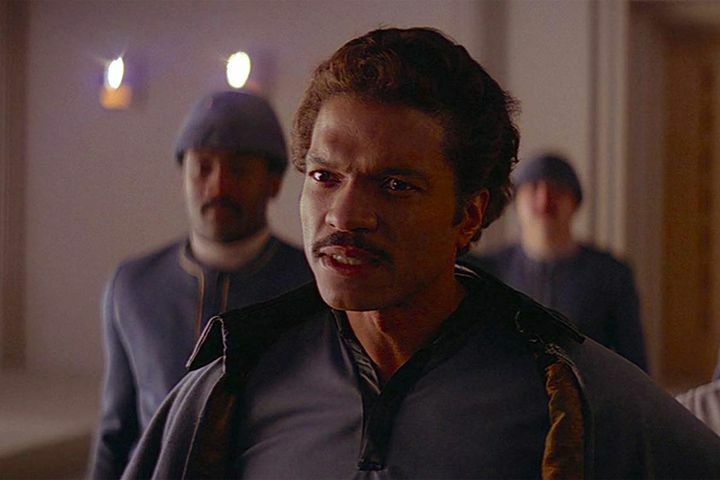 One of the most charismatic figures in The Empire Strikes Back movie was Lando Calrrisian, a double-crossing yet charming rogue who helped Han Solo and Leia deal with the Empire in that Star Wars movie. And moviegoers got to see more of the sleazy Cloud City administrator this May in Solo: A Star Wars Story, in which the Lando character was played by US actor Donald Glover. Much to the delight of Star Wars fans worldwide though, it seems Lando will be returning to everyone’s favourite sci-fi franchise next year. Actually, according to The Hollywood Reporter (via GameSpot) actor Billy Dee Williams, who played Lando in The Empire Strikes Back and later in Return of the Jedi, will be reprising his role in Star Wars Episode IX, due out in late 2019. This will be Williams’ first appearance in a Star Wars movie in more than thirty years, as the man was last seen in a Star Wars movie in 1983, playing Lando in director Richard Marquand’s The Return of the Jedi. It is not known yet what Lando’s part in the story will be, but bringing a veteran like Billy Dee Williams back to the franchise makes a lot of sense in order to connect with nostalgic Star Wars fans. Harrison Ford’s Han Solo was a key character in Star Wars: The Force Awakens, acting as a father figure for Rey, while Mark Hamill’s Luke Skywalker was the wise Jedi mentor who helped tie together Star Wars: The Last Jedi’s narrative strands. And J.J. Abrams, who will be returning to the director’s chair for Episode IX, is a man fond of bringing veteran actors onboard so that they can reprise classic roles, something he did in his Star Trek movies when he gave plenty of screen time to Leonard Nimoy (aka Spock). It’s likely Abrams’ won’t just be delivering a remake of Return of the Jedi though. This is because while the US director said he will be pushing the nostalgia buttons in his next Star Wars movie, he also said regarding the films that “we have to take them places that they haven’t gone, and that’s sort of our responsibility”. It would be a great thing then, if Star Wars 9 ends up being the exciting space opera fans are hoping for, putting a glorious end to Disney’s new trilogy of movies before the inevitable new wave of Star Wars movies lands in theatres sometime in the future. P.T. demo remake hits new milestone, but will we ever see another Silent Hill game?